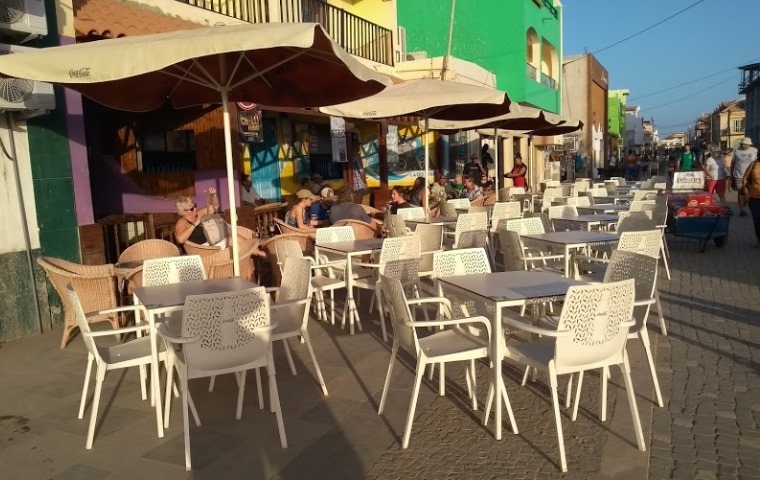 If you have visited Cape Verde and decided on buying a property that you have seen, you may want to consider giving a lawyer Power of Attorney (PofA). You can do this before you leave Cape Verde. If you set this up it will mean that you don't necessarily need to return to Cape Verde to sign the final contract, this will save you the expense of returning to CV just to finalise things. It doesn’t have to be a solicitor/lawyer to be the PofA. The PofA could be a friend, relative or some other person you trust who should not be required to check any other legalities of your purchase, but that is your responsibility or choice. You will also need to ensure that the payments for IUP, tax and Notary etc are ready for transfer at each stage. If you are giving a friend or associate PofA, you really shouldn't expect them to make any payments on your behalf. You should organise this with either your lawyer/solicitor or the person selling the apt/property. The PofA should be kept informed that this has been organised in advance of them going to the Camara or the Notary.